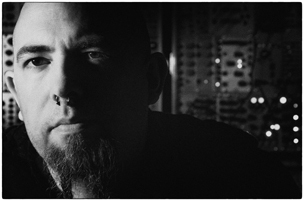 Echte Leute - Chvad SB "Crickets Were the Compass" (2014) - .chvad. Die teils improvisierten Stücke entziehen sich jeglicher Songstruktur. Oszillierende Klangteppiche und sich wiederholende Figuren kennzeichnen das Werk von Chvad SB, der sich auch im Bereich Film-Soundtrack aktiv zeigt. Düster-morbide ist die Grundstimmung, die „Crickets Were The Compass“ verbreitet. Ohne einen ansatzweise roten Faden oder melodisches Gerüst schaffen es die Stücke allerdings nicht nachhaltig zu fesseln. Zu wahllos mäandern die Klänge, die kaum Spannungsbögen aufweisen. So ist „Crickets Were The Compass“ letztendlich recht zähe Kost, die auch dem geübten Hörer einige Geduld abverlangt. 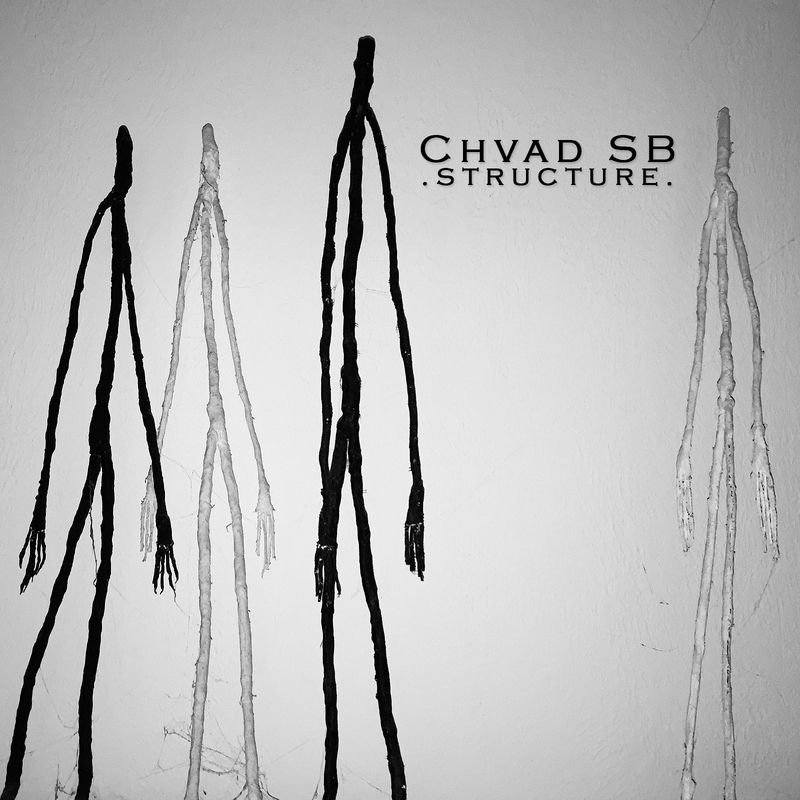 In Chvad SB it is experimental to the point, if he new sounds created on his new album “Crickets Were The Compass” with modular synthesizers, found objects, homemade instruments and a little guitar, the total of an ambient-drone Cocktail result, the non-is just wegzuschlürfen complacent. The partly improvised pieces defy song structure. Oscillating soundscapes and repetitive figures featuring the work of Chvad SB, which is also active in the film soundtrack. Dark-morbid is the mood that spreads “Crickets Were The Compass”. Without a rudimentary theme or melodic framework it create the pieces, however, not sustainable to captivate. At random meander the sounds that have little suspense. So “Crickets Were The Compass” ultimately quite chewy food, which required some patience even the experienced listener. August 11th, 2014 | Tags: Chvad SB, crickets were the compass, Echte Leute, review | Category: .press., .reviews.